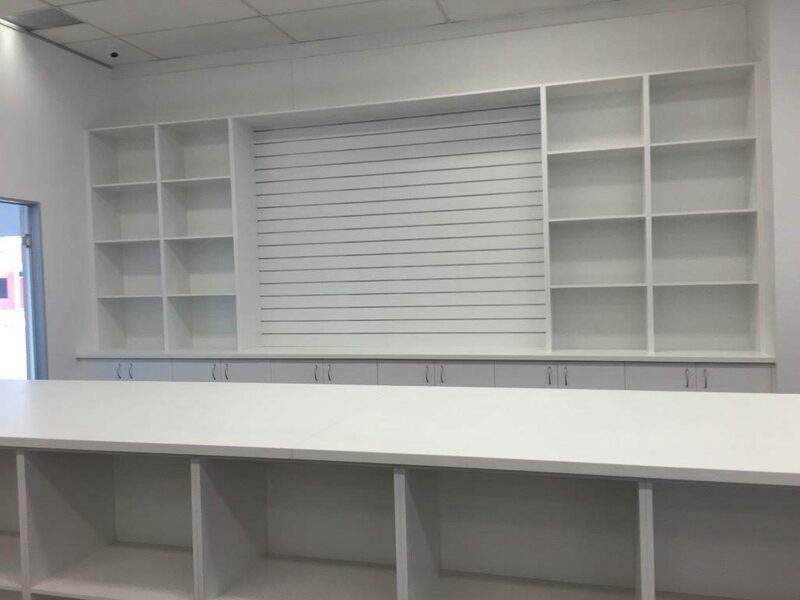 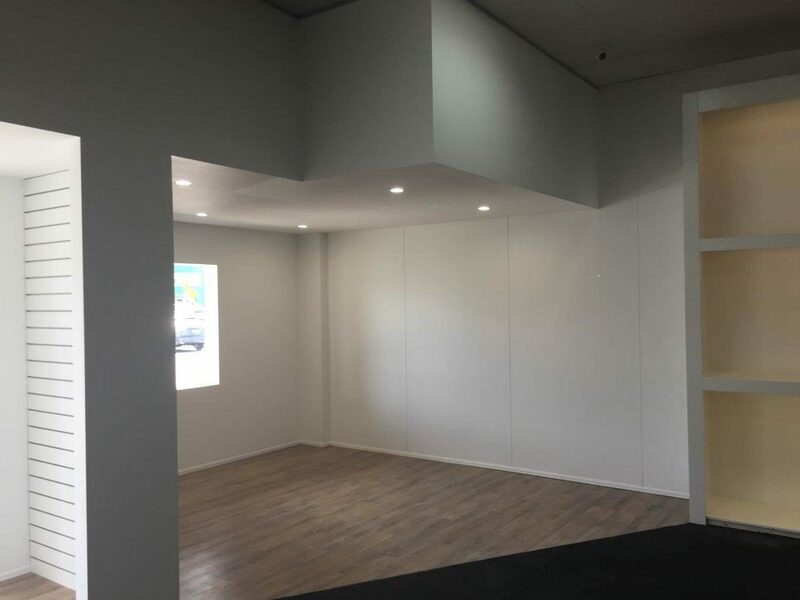 Our latest completed project at Bubs Aspley Homemaker Centre in Brisbane. 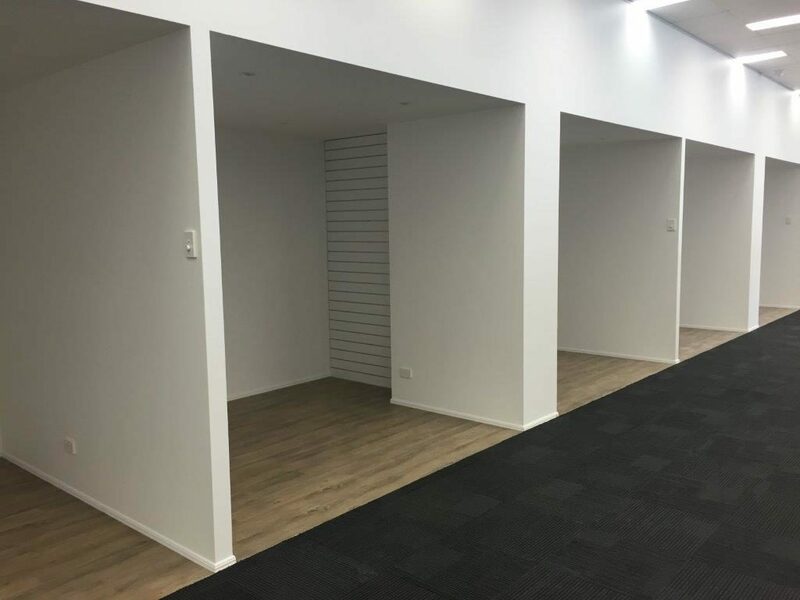 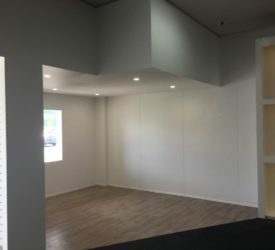 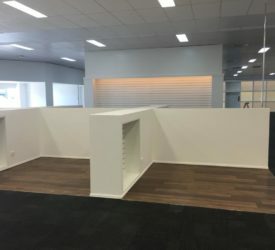 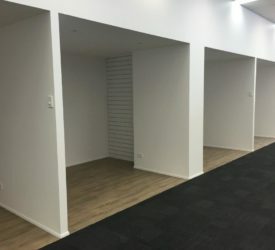 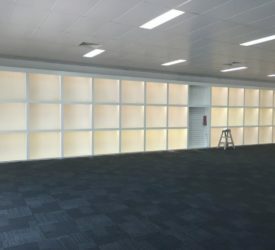 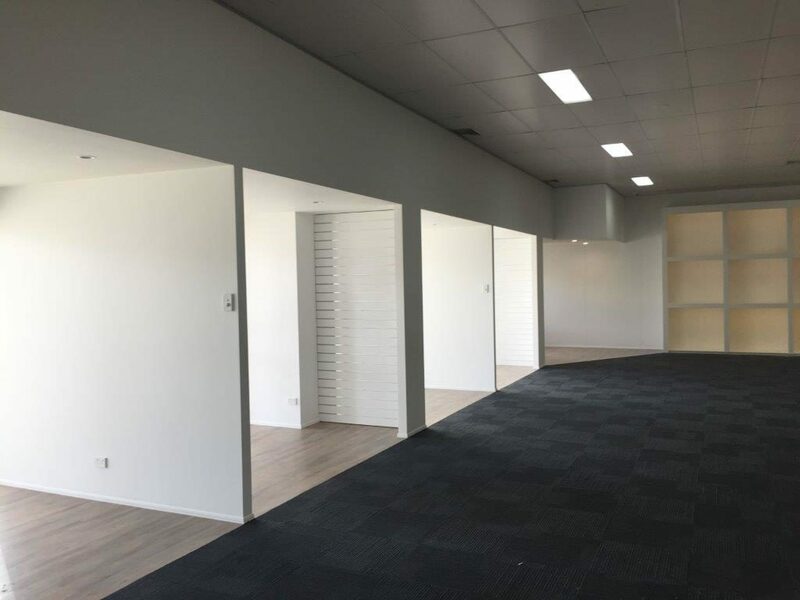 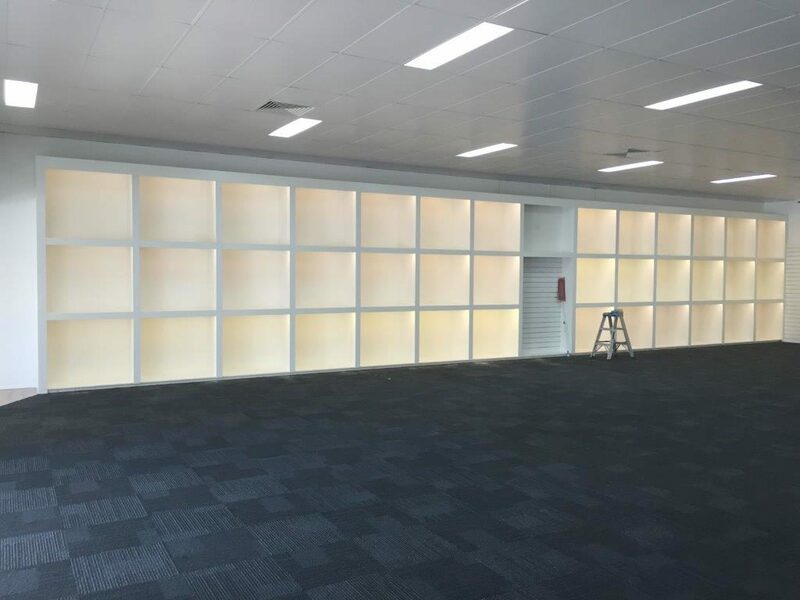 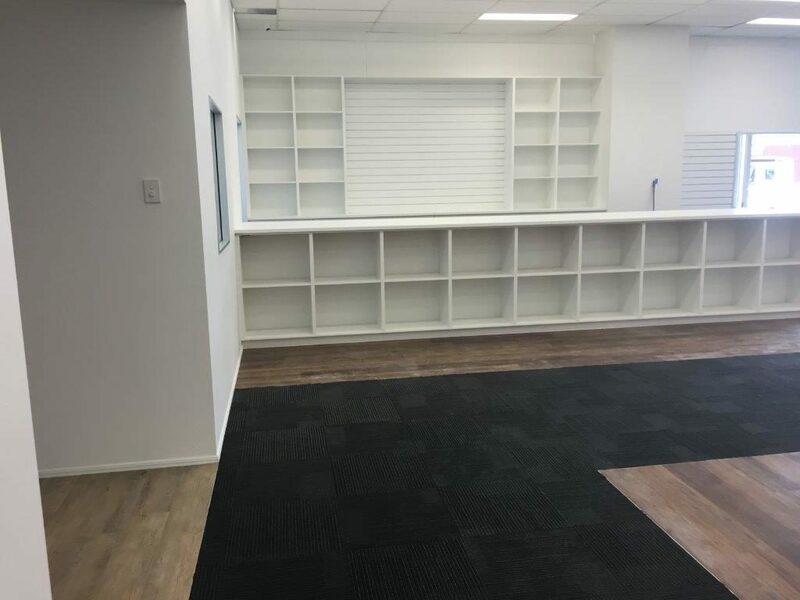 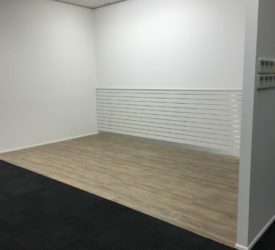 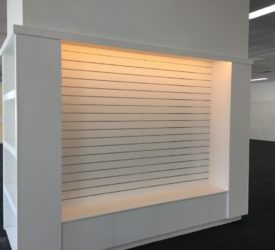 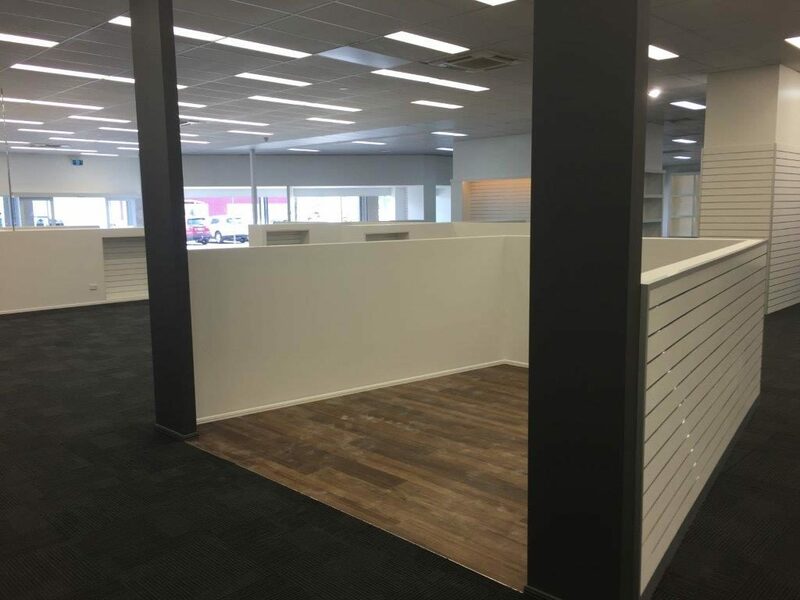 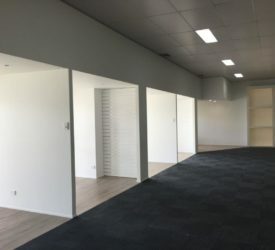 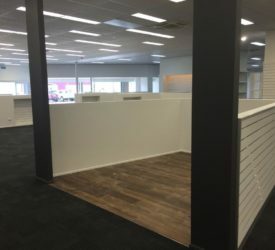 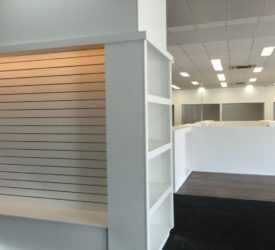 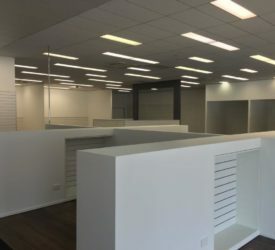 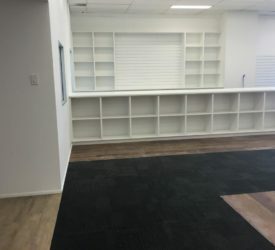 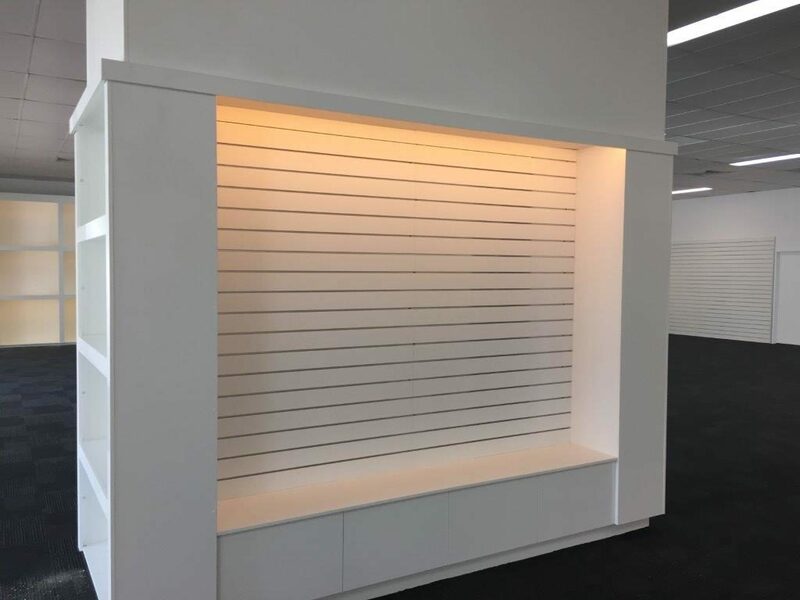 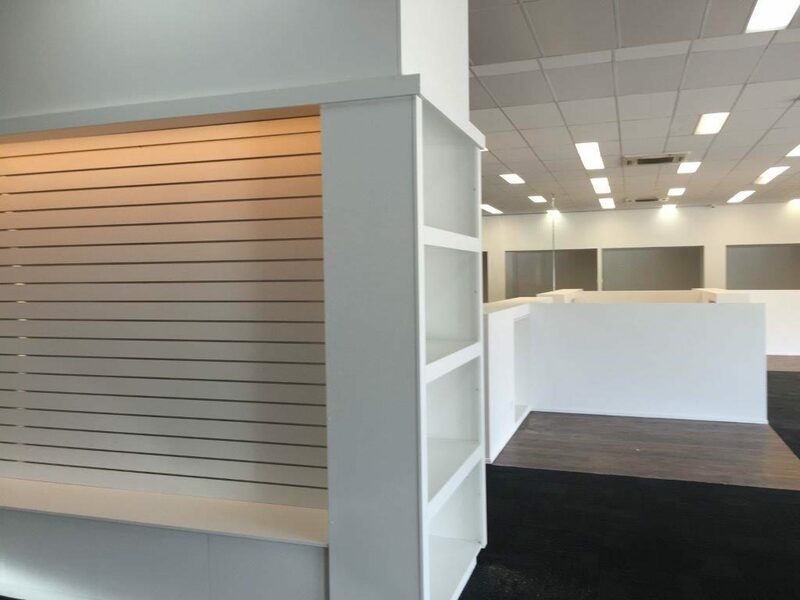 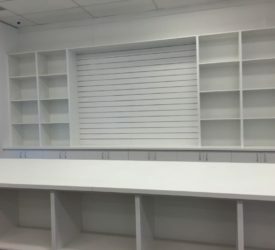 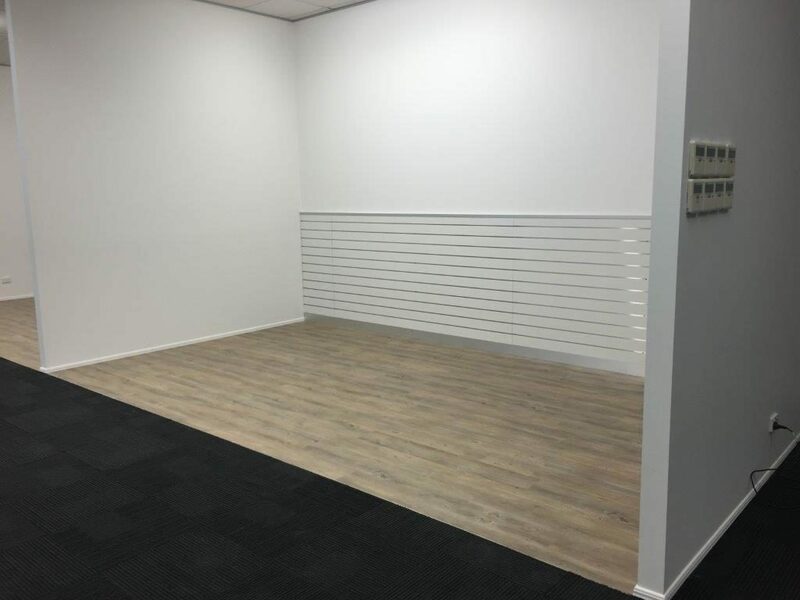 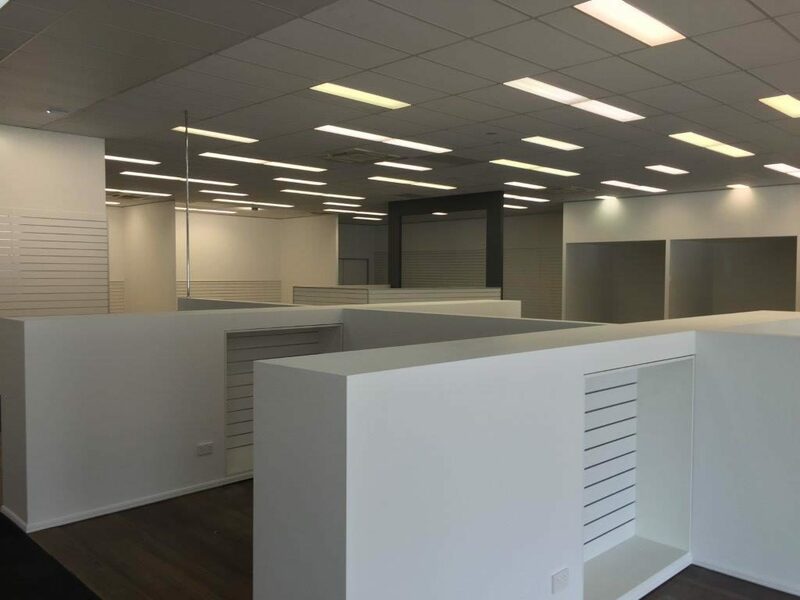 This was a complete fitout which included constructing inter tenancy walls, installing doorways, installing lights, flooring, counters, cubicles and relocation of security equipment. 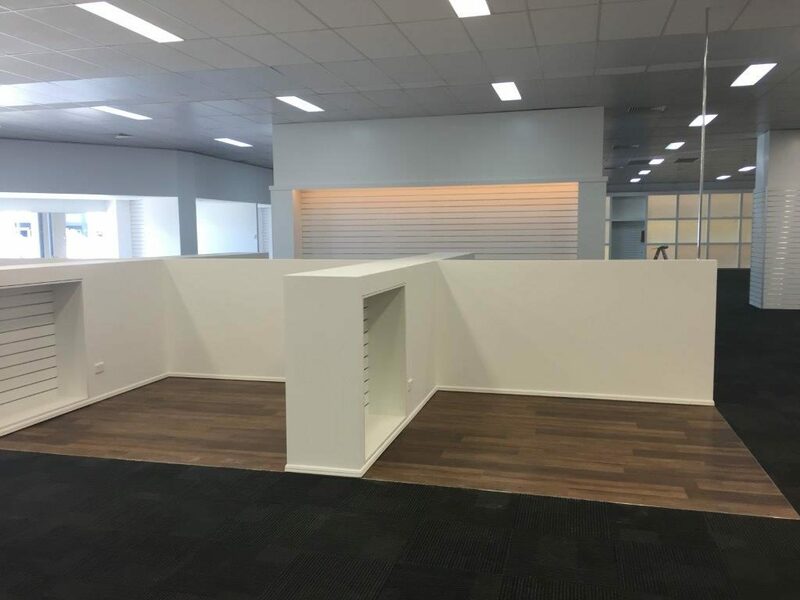 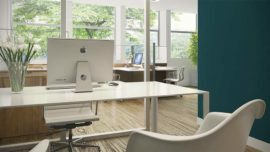 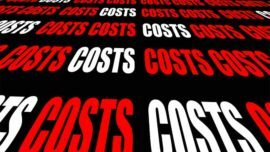 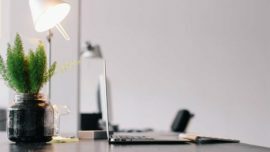 Contact Us for a quotation for your next defit or fitout.